I would like to extend a big thank to this year's SETTRA Board President, Cheryl Schutz, for her insight, hard work, and dedication not only to the Board but also to the Chapter. Under her guidance & leadership, Cheryl has been part of many discussion panels at various conferences, jumped in when needed, lead committees, and set objectives that will benefit the future of SETTRA. 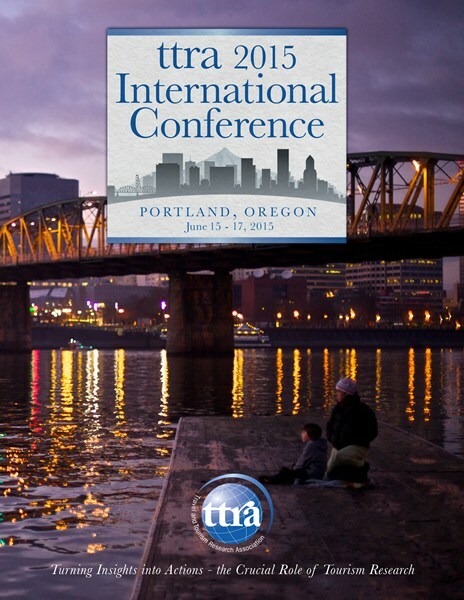 Join TTRA at the 46th Annual International Conference - “Turning Insights Into Actions ~ the Crucial Role of Tourism Research" in Portland, OR on June 15 - 17, 2015. 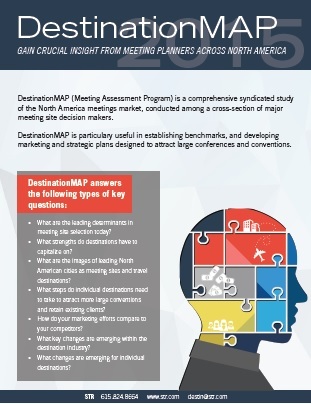 Sessions include but are not limited to Google Analytics, Heritage and Culture, Measuring Impact, Millennials & Their Impact on Travel, Qualitative Roundtables, Destination Management,Traveler Behavior, Changing Data, and Hosts & Guests. Late registration will be available until June 5 and online registration will be begin on June 14 until June 17. 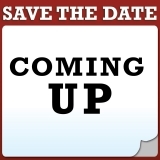 For more information on registration, host hotel, and conference agenda, go to http://www.ttra.com/events/2015-annual-international-conference/. The 2015 STS/SETTRA Spring Symposium was held in Charlotte, North Carolina on March 30 - April 1. Following SETTRA’s commitment to bridge the gap between the academic and practitioner world, the traditional conference format offers programs on all three days. This year's conference theme was "Tourism and Sports – Get in the Game". The Symposium began with a "high noon" luncheon, sponsored by Visit Mississippi, on March 30, with 27 attendees, including some non-researchers, who just listened. Attendees comprised of state DMOs (North Carolina, South Carolina, & Mississippi); CVBs (Myrtle Beach, Visit Jacksonville, Palm Beach, Charlotte Regional Visitors Authority, & Mississippi Gulf Coast); Universities (UNC at Greensboro, Virginia Tech, & West Virginia University); Vendors (D.K. Shifflet, Ruf Strategic Solutions, Magellan Strategy Group, Gray Research Solutions, & Longwoods International); and a representative from TTRA International. 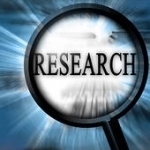 Research items were shared by luncheon attendees around the table. Chris Cavanaugh, Magellan Strategy Group, did a fine, post-lunch Strategic Planning Session covering “What, Who, How, When, Where, Why". Chris had previously assisted STS with their Strategic Plan and furnished valuable insights to attendees. Erick Byrd, University of North Carolina (UNC) at Greensboro, coordinated the dynamic White Paper presentations on Tuesday, March 31, with presenters from Troy University (Alabama); West Virginia University; UNC at Greensboro; UNC – Wilmington; Texas A&M University; and Virginia Tech. Wendy Bernstein, the SETTRA 2015 Research Symposium Program Chair, ensured that student presenters were evaluated, enabling them to receive valuable feedback. Tom Van Hyning, Research Program Manager with Visit Mississippi, moderated the final General Session on April 1, which focused on the “State of the SETTRA Region". The four presenters were Aaron Szyf, Economist, U.S. Travel Association; Heath Dillard, Business Research Strategist, Charlotte Regional Visitors Authority; Cheryl Schutz, Vice President, D.K. Shifflet; and Dr. Steve Morse, Director of Hospitality and Tourism Program, Western Carolina University. The 75-minute General Session was well received and included a smooth 15-minute Q & A segment. This general session normally receives high evaluation “marks” and the April Fool’s Day presentations in Charlotte were no exception. Thank you to those that attended the Spring Symposium and for your participation. Look forward to seeing you next year in Baton Rouge, LA! One goal of SETTRA is to increase the understanding and the knowledge of tourism research within the industry and among tourism researchers. To complete that goal, SETTRA is obtaining case studies that tell the power of research story and building a research library. These stories will be used to both educate and promote the importance of tourism research to the industry. Membership in the Southeast States Chapter (SETTRA) is open to all TTRA members located in the states of Alabama, Arkansas, Florida, Georgia, Louisiana, Maryland, Mississippi, North Carolina, South Carolina, Tennessee, Virginia and West Virginia. Our chapter offers extensive opportunities to share and exchange tourism marketing projects and research, as well as trends, information, and insights. Our chapter has an on-going strategic partnership with the Southeast Tourism Society (STS). If you are not an STS member, you are missing out on a member focused organization dedicated to give all tourism professionals and organizations a voice in our industry's future through education, advocacy, outreach and professional development. Learn more about membership here. Copyright © *|2015|* *|Southeast States Chapter of TTRA|*, All rights reserved. 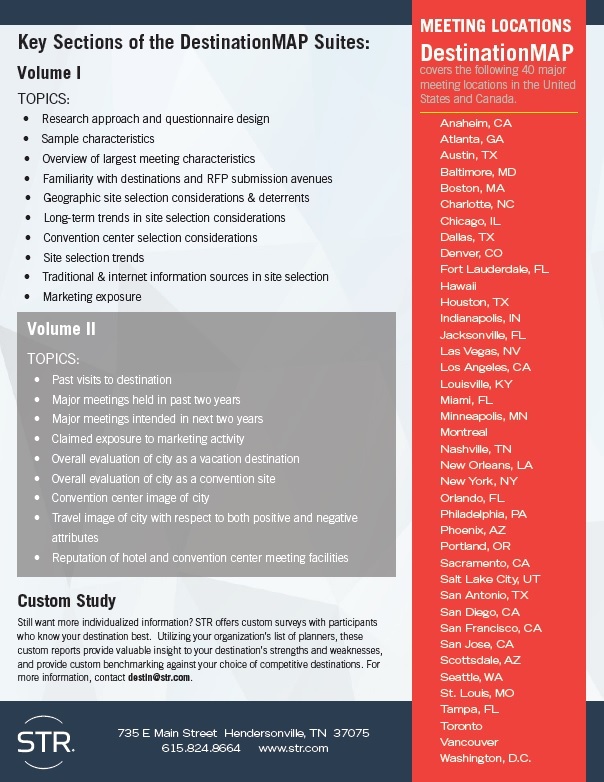 ©2007-2012 Southeast States Chapter of Travel and Tourism Research Association. All Rights Reserved.